How much opportunity could this provide to Amazon and its advertisers? 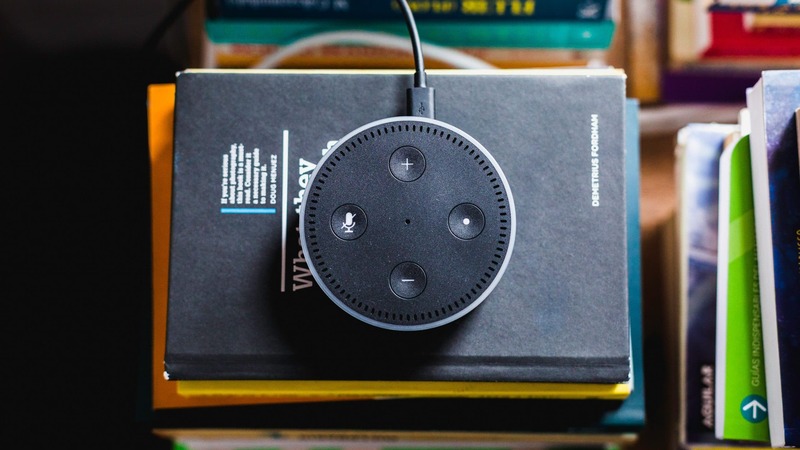 It turns out Echo owners spend more on average than Prime members. The need to develop a more compelling in-store experience. Creating a more inviting environment through a range of non-grocery shopping activities results in the grocery store becoming more of a destination. Tackling disruption head-on. Offering meal kits, either through innovation or acquisition, is a growing trend in the category, and aims to regain share taken from brands such as Blue Apron. There’s too much to cover in a few sentences, however this annual report by J. Walter Thompson Intelligence always crystallizes the emerging trends in areas ranging from culture, marketing, retail, to health, tech, and beauty. Streaming Wars. The original disruptors (Netflix, Hulu) are now being challenged by a new set of competitors. Inclusive e-commerce. Long underserved, new category entrants in retail are focused on the low-income consumer. Very interesting to see how Amazon is expanding into everything.